The distillation for this spirit differed from our standard practice. 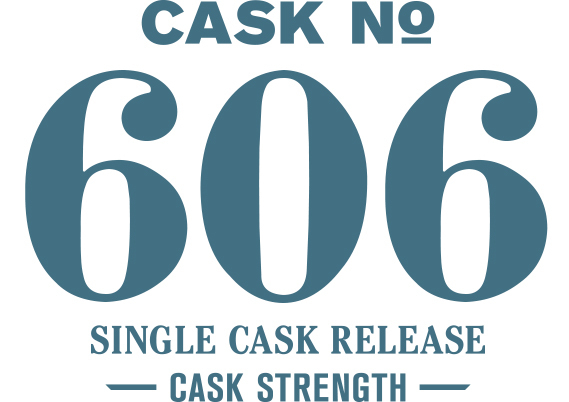 The spirit that inhabits this cask was taken down to 4% ABV during the wash run. This method is more akin to a traditional Scottish distillation and can be reasonably attributed with the earthy flavor notes of this whiskey. The nose presents malted milk balls, brown rice syrup, cherry cordial, and light roast coffee. Turning to the palate you initially meet black pepper, blueberry, and cherry progressing into notes of cinnamon, burnt orange, and a dark chocolate finish.